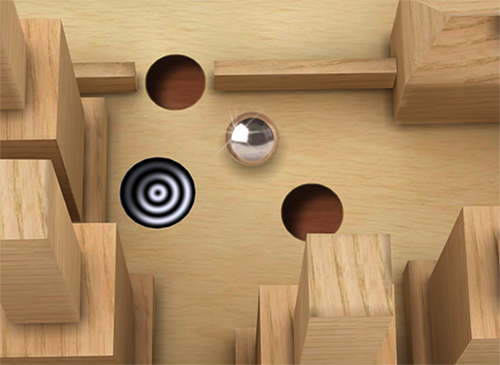 The tilt maze game with the steel ball you know from your childhood is available on your mobile device! It is so far available for Android. The game has 102 Level, which are designed by various game designers. It is played by nearly 10 million players worldwide until now.